GWCCA Chief Operating Officer Kevin Duvall announced today the appointment of John Bauer to the position of Director of Public Safety/Chief of Police effective December 1, 2014. Bauer brings more than 18 years of Criminal Justice and International Affairs experience to the GWCCA. 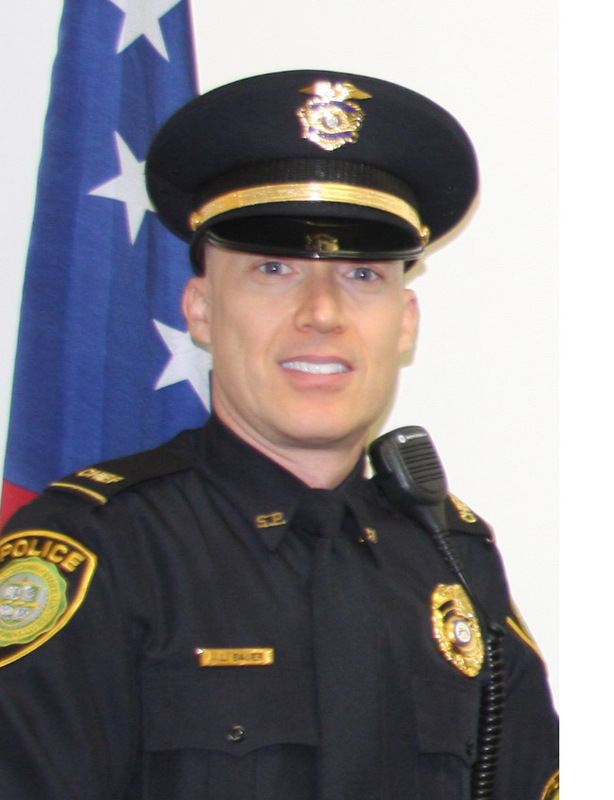 Bauer joins the GWCCA from Southern Polytechnic State University where he has served as Chief of Police since 2009, the Assistant Chief of Police, and as a Patrol Officer. Prior to his time at Southern Poly, Bauer served as a Deputy Sheriff in Clayton County. Bauer is an active member of the Georgia Chiefs of Police, the National Organization of Black Law Enforcement Executives, and the International Association of Emergency Managers, among others. Bauer earned his master’s degree from Columbus State University in Columbus, GA and his bachelor’s from Kennesaw State University. Bauer is a life-long resident of Georgia and currently resides in Marietta with his wife, Susan. Let’s welcome John to the GWCCA Team!!! !